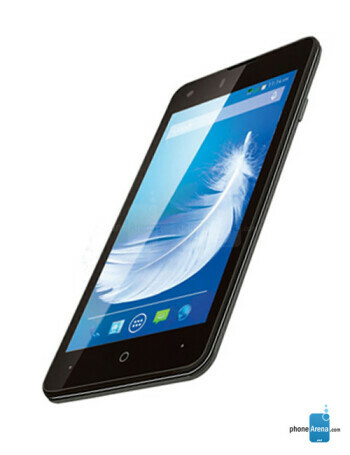 The Xolo Q900s Plus is a smartphone running Android 4.4. Equipped with 4.7" display with 720 x 1280 pixels resolution, it is powered by a 1.2 GHz quad core Snapdragon 200 CPU, coupled with 1 GB RAM, 8 GB storage and microSD card slot. It also has a 8 MP main camera and a 2 MP front one.